It’s AD 84 when Bran, a prince of the Carvetii tribe, is captured by the Romans. A legion of soldiers is marching east, to build a military road. It’s hostile country, and Bran is to go with them as a hostage to ensure the legion’s safety. 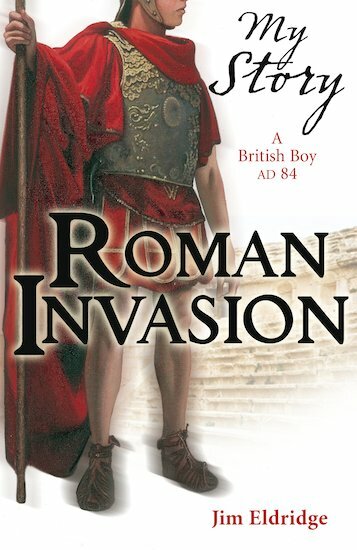 But in newly-conquered Britain, nobody is safe… A gripping fictionalised diary which vividly brings to life the the faraway, violent days when Ancient Britain was first brought under Roman rule. lovely, i love reading about romans.